South Korea’s antitrust watchdog has conducted onsite investigations at the offices of the country’s two major flag carriers to secure evidence for its ongoing probe into management of their controversial mileage point policy, a source said Sunday. 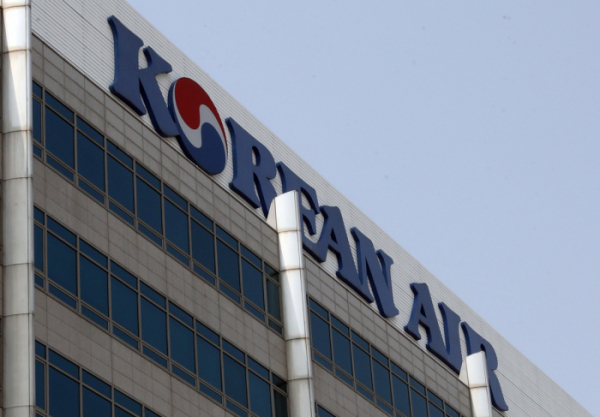 The Fair Trade Commission recently sent investigators to the headquarters of Korean Air Lines Co. and Asiana Airlines Inc. in Seoul, according to the source. They are said to have collected relevant accounting and marketing data. The probe comes amid growing consumer complaints about inconvenience in using mileage points to buy flight tickets. Complaints are also growing over a controversial 10-year expiration policy, which started to restrict customers‘ use of mileage points from this year. In December, the FTC analyzed the two airlines’ mileage policies since 2008 after a parliamentary audit pointed to increasing customer inconvenience.